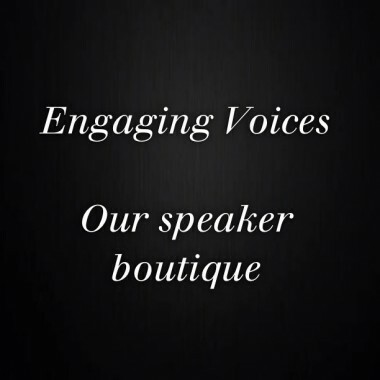 ‘Engaging Voices’ is a fresh offering in speaking events. It allows you to bring some of Australia’s most inspirational women right into your workplace or to your event. Empower and inspire your team by hosting one of our polished, fun QandA sessions – facilitated by an experienced journalist. We bring the inspiration to you with topics spanning: The Art of Confidence, The Art of Purpose, The Art of Kindness, The Art of Wellness, The Art of Finding A Platform, The Art of Reinvention and more. Jacinta has held executive careers with top ASX 200 companies for the past three decades. She was National Manager of the Telstra Business Women’s Awards and Telstra Small Business Awards for five years. She even helped market the Melbourne 2006 Commonwealth Games. An entrepreneurial thinker and innovator, she’s passionate about changing the game for women. 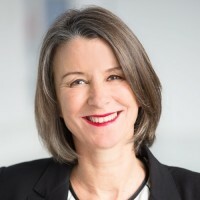 At NAB, Melbourne-based Jacinta held the position of Project Director, Women and Money – a national role created for her. As co-founder and Director of Taking Care of Business & Me – she draws upon her expertise in strategy, leadership and business development. Having already delivered a TEDx talk she’s primed to inspire females within your organisation. Can we afford to ignore the female economy? At 81-years-old, Elizabeth has a zest for living which has inspired many. Elizabeth pioneered modern dance in this country by establishing The Australian Dance Theatre despite conservative forces in the 60’s. 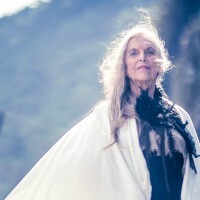 Choreographer, teacher and performer, she’s often described as the high priestess of Australian Dance. She still performs internationally, completed her PhD three years ago and is a great conversationalist. Let her wisdom transform your outlook. 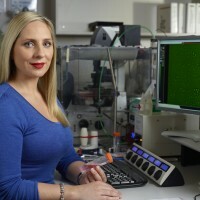 This multi award-winning cancer researcher has an incredible story to share. A descendant of the Gunditjmara people in Western Victoria, she was the first person in her family to seek a university education and has worked with Nobel prize winner. Recently awarded the Tall Poppy Science Award recognising the brightest young researcher in Victoria. Misty is passionate about supporting women and indigenous Australians in science and encouraging every woman to fight for her dreams. 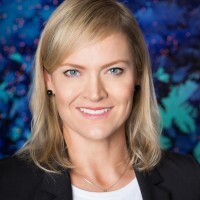 The technology entrepreneur co-founded digital goods company envato from her garage when she was 25-years-old, it now has 5.5 million subscribers worldwide. Cyan took out the 2015 Telstra Victorian Business Woman of the year, and founded New Day Box which has delivered 3,000 boxes to help women living in crisis centres. The vibrant mum-of-two is on a mission to use technology to change the world for good. Meg has built an excellent reputation as a highly knowledgeable, professional and approachable naturopath and holistic nutritionist. This mum-of-two young girls walks her talk and has amassed a large following on social media and as a lecturer. 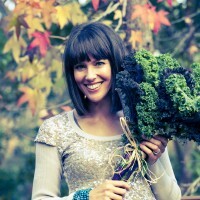 She’s written several e-books, most recently on the importance of gut health. 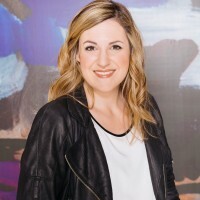 Meg holds a Bachelor of Health Science , Graduate Diploma in Education, Bachelor of Applied Psychology and is a warm and generous communicator. 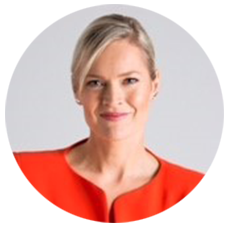 Martine Harte is a Gold Quill award-winning journalist, mum, founder of www.engagingwomen.com.au and now Engaging Voices, The Speaker Boutique. She has used her high-integrity platform to elevate the voice of women and is committed to drawing the community together to raise money to support women in crisis. She also appears as a regular panellist on SKY news. She’ll tailor and execute your brief for maximum impact. More speakers, journalists and MCS announced soon. Email martine@engagingwomen.com.au with any questions you may have.